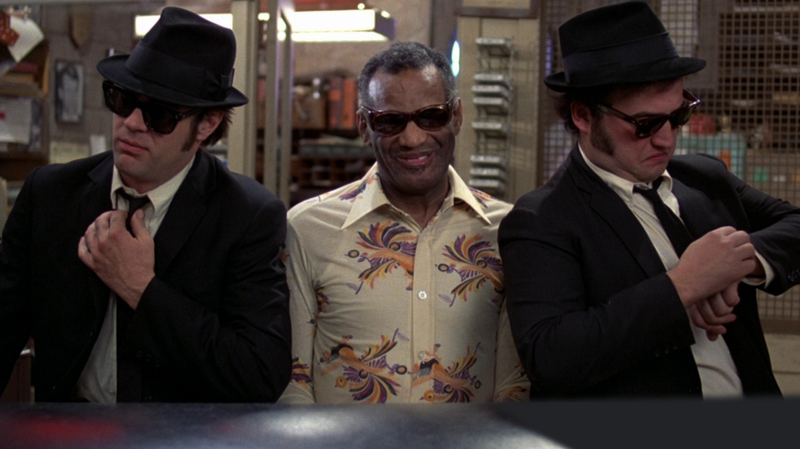 Some intel on the Blues Brothers mall: it was the former Dixie Square Shopping Center in Harvey, IL; a south-suburb of Chicago. It was only open for 13 years before closing in 1979, when the city’s crime rate exploded in the wake of “white flight”. Timing, of course, couldn’t be better for John Landis, and in August he set up shop in the vacant mall and “dressed it up” to appear fully-functional and open. Historiens bästa biljakt filmades i det där köpcentrumet.